The Lynhurst is on Sale! | Was $110,168 | NOW: $84,665! The Lynhurst model has 4 Beds and 2 Baths. This 2305 square foot Double Wide home is available for delivery in Virginia, North Carolina, South Carolina. Wonderful standard features abound in this attractive split floor plan, but equally impressive is the traditional family layout, which incorporates both a living room and a particularly large activity room. Ask about entertainment center, wet bar and fireplace options. 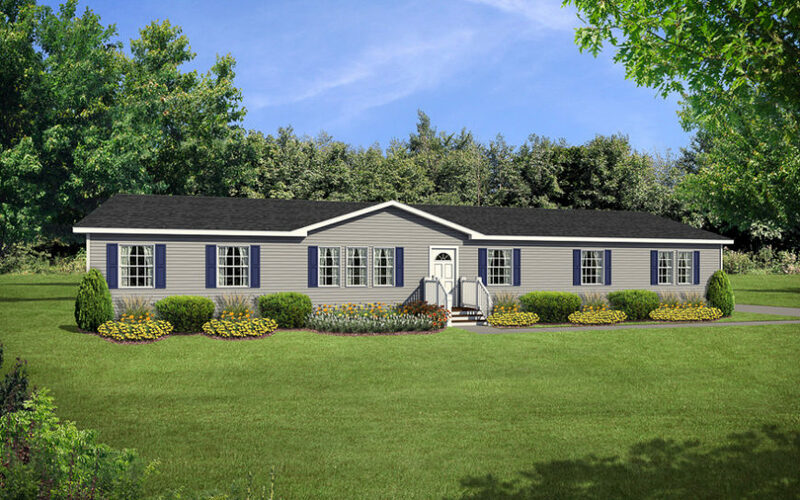 Ask your housing consultant about the other great features that come standard on the Lynhurst manufactured home.